Tomorrow is the first day of Summer. We have been getting things in place for the day. We have cleaned and vacuumed the convertible, put on the Summer tires, and did the basic checks (oil, transmission, etc…). The iPod has been loaded with new songs (Lady Gaga, Roger Penrose, etc…). There are still a few more tasks left on our PrepForSummer list, but we are amost there. 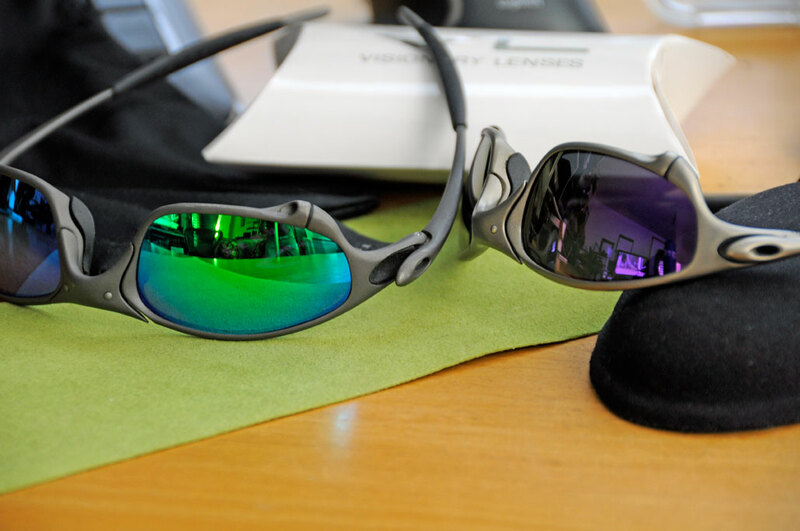 We completed one more on the list late this weekend…swapping new lenses into the Oakleys. 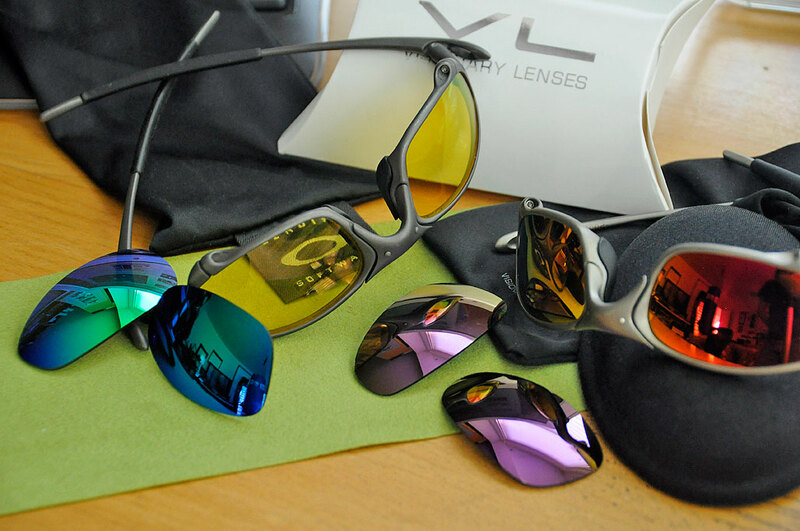 We got some fresh new colors from Visionary Lenses and have been looking forward to giving them a try. The tough part is to pick a color. After a bit of discussion, we decided to go with the green and the purple. The high contrast yellow lenses were excellent for those dull Winter days, but we will probably need them less during the Summer. The red mirrored ones have been in since last Summer. While they held up amazingly well (not a scratch on them, looks brand new) it was time for a change. We have shown how to replace the lenses on the Oakley quite a few times so we won’t repeat the procedure again. One thing we will mention is that these new lenses popped in with no problems at all. VL has definitely perfected the sizing of their Juliet lenses. We were done updating both pairs of sunglasses in less than ten minutes.